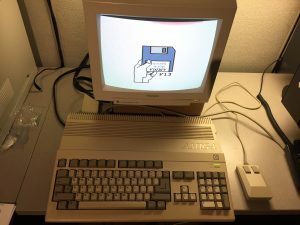 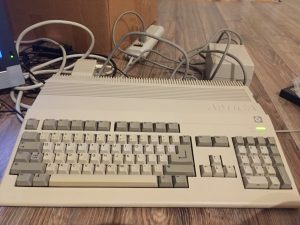 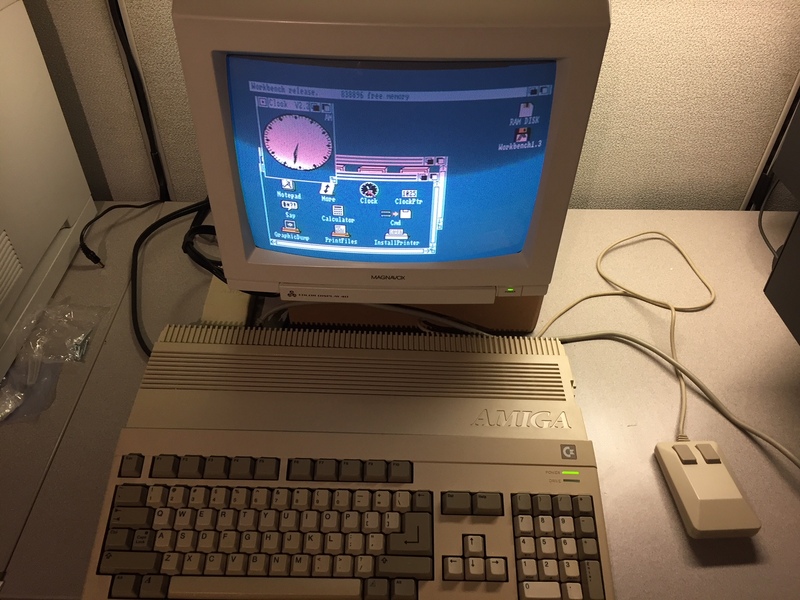 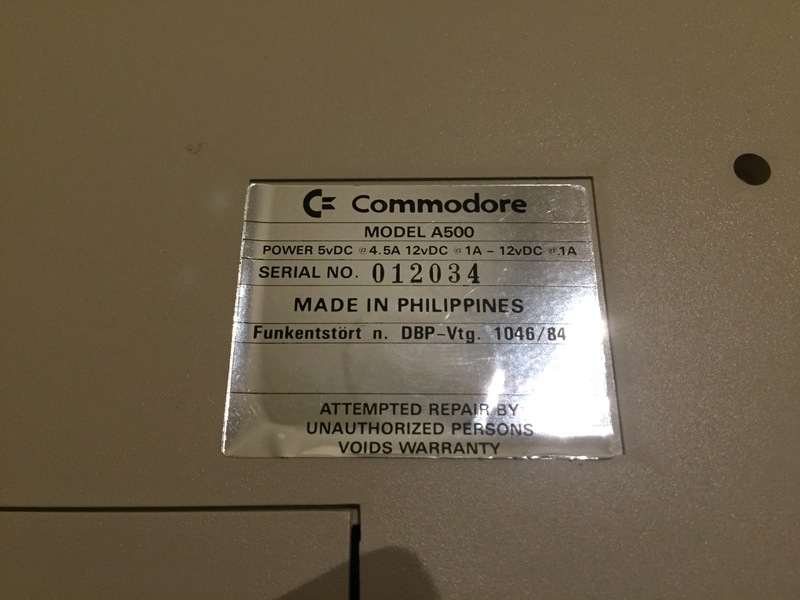 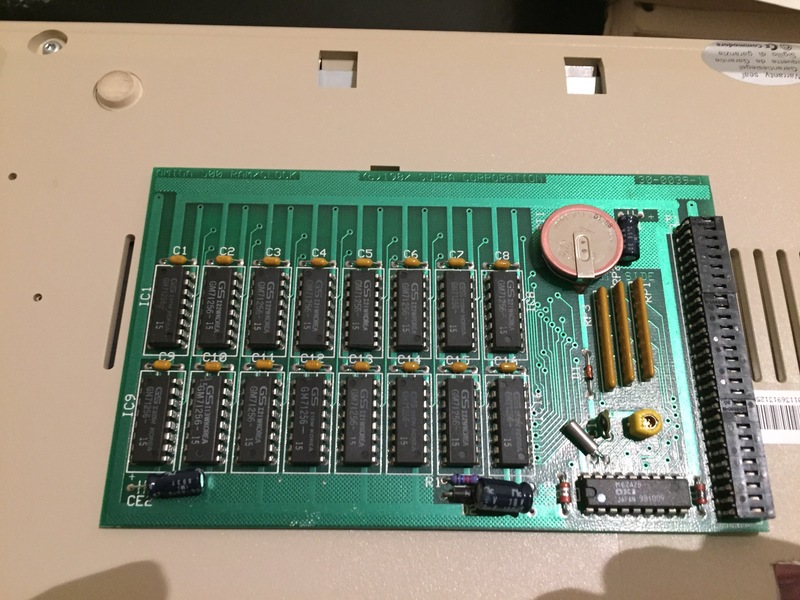 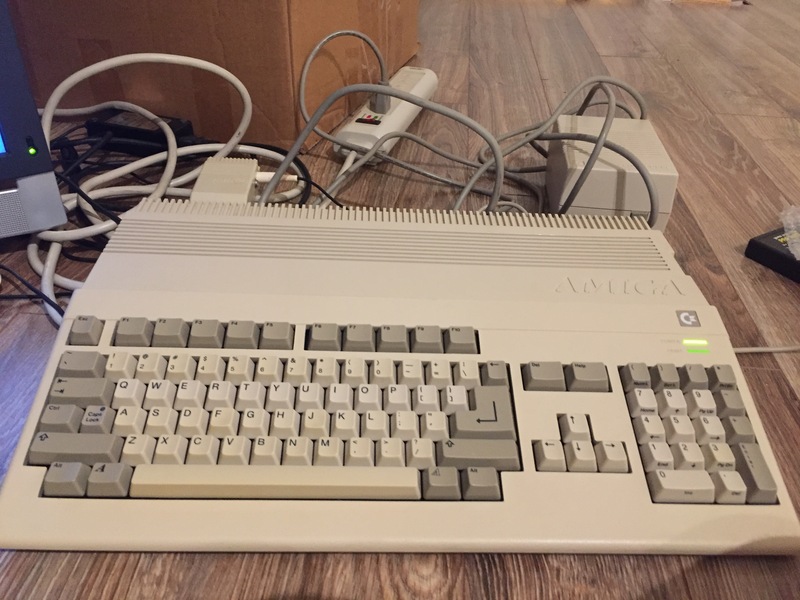 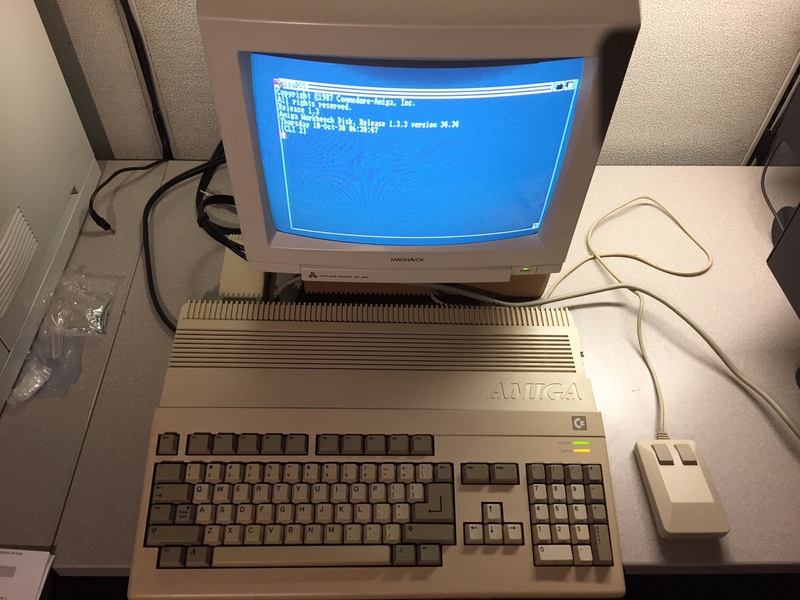 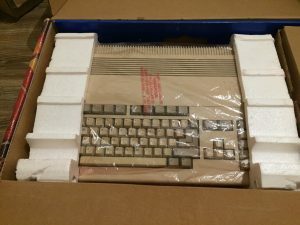 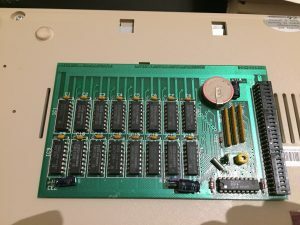 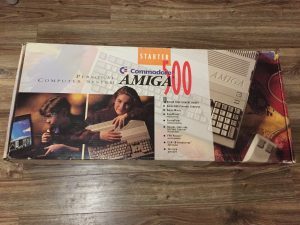 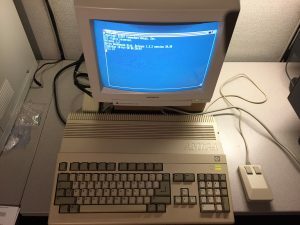 This excellent condition Amiga 500 was added to the collection in 2017. 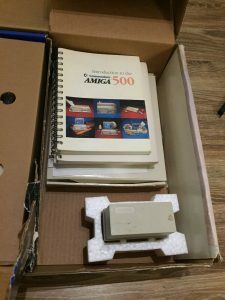 This system is complete, in box, and includes manuals, software, power supply, Amiga 520 video adapter, RAM expansion, and mouse. 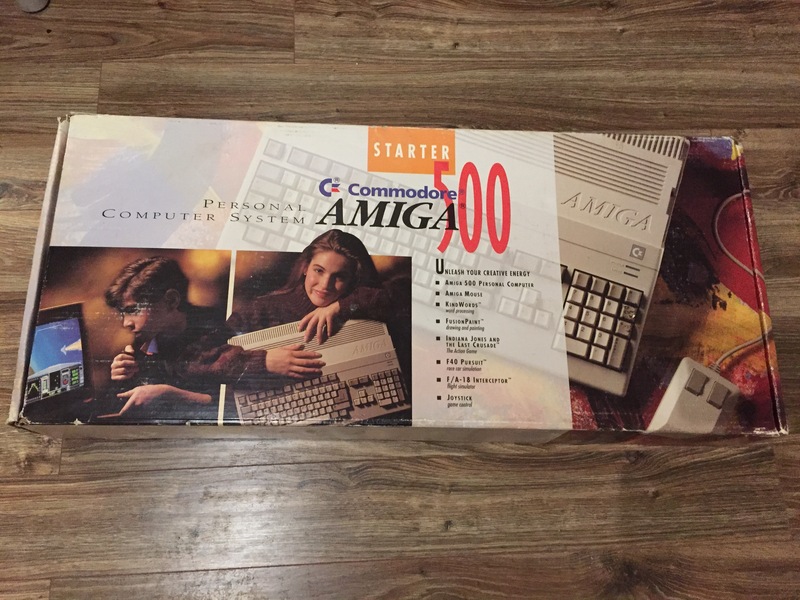 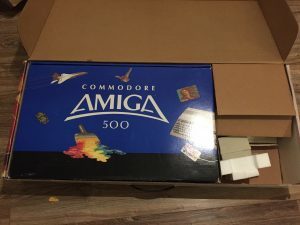 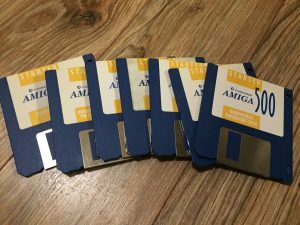 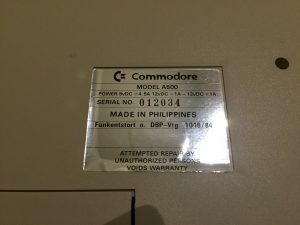 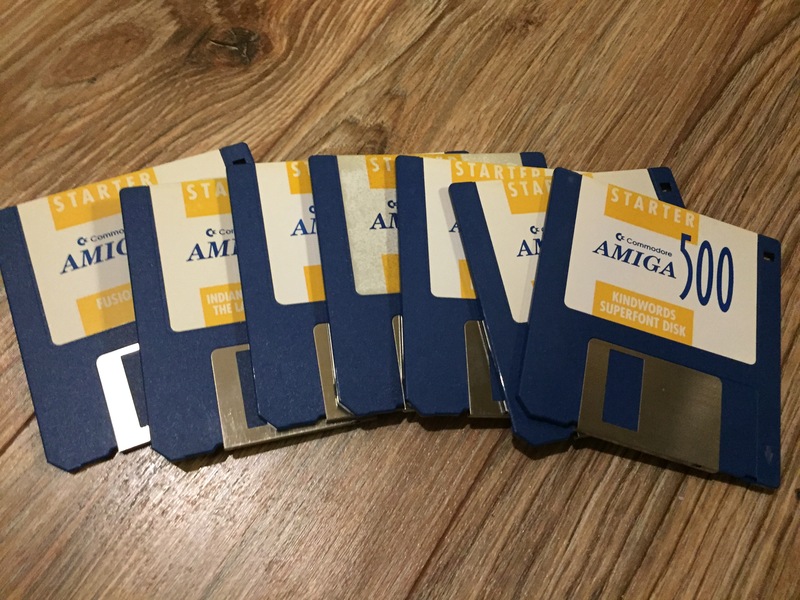 Having wanted an Amiga for several years, we couldn’t be more excited to have this example as the first Amiga in our collection.